Single in the Pacific Northwest? You’re in luck! 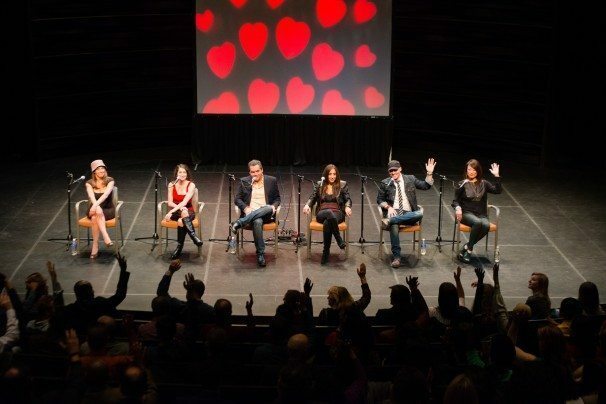 The Great Love Debate is on February 25: Seattle, WA & March 18: Portland, OR… and you’re invited!